The Leadership Practices Inventory® 360 (LPI® 360+) helps you answer this question. If you want to improve your leadership performance, self-reflection is valuable but is not enough. To gain a full understanding of your current situation and your opportunities for growth, you need feedback from those around you. Over 30 years of ongoing research has uncovered that the best leaders exhibit The Five Practices of Exemplary Leadership® more frequently than their less effective counterparts. The LPI 360+ provides a convenient way to measure the frequency of your own behaviors, as observed by the people you interact with on a regular basis. 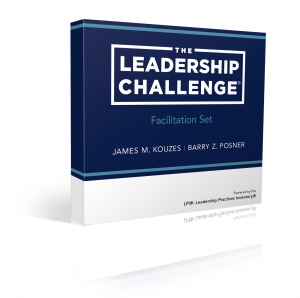 Includes up to five open-ended questions to capture additional insights and observations. 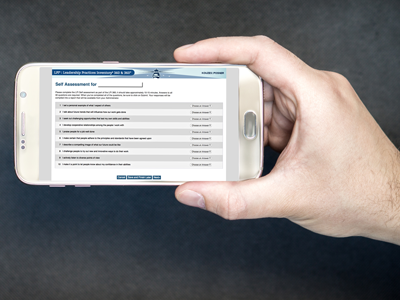 Includes a free Reassessment for you to take 12-18 months after your first survey, allowing you to track your progress and set new goals for the road ahead. 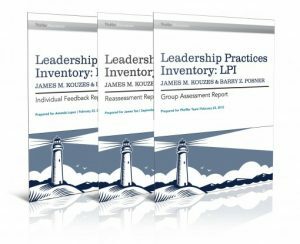 Used by more than 5 million people globally, the LPI 360+ is one of the most widely used leadership development tools available today.